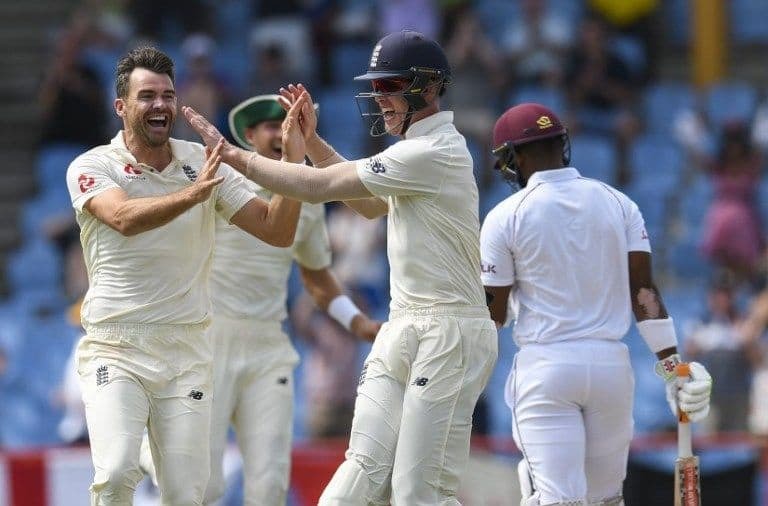 James Anderson and Moeen Ali were the stars for England on day four of the third Test in St Lucia, taking three wickets each as West Indies were bowled out during the evening session to lose by by 232 runs. That dismissal gave Anderson another record, for it was the 100th instance of England’s spearhead having taken the first wicket to have fallen in a Test innings. Behind Anderson, the next two names on the all-time list are also fast bowlers. Glenn McGrath is at second place with 97 first-wicket dismissals and Kapil Dev is at third with 82. In a spell of 3/27, Anderson also dismissed West Indies’ stand-in captain Kraigg Brathwaite for 8 and Darren Bravo for 0. During the series, which England lost 1-2 to fall from three to fifth in the ICC Test rankings, Anderson had picked up another record – that of becoming the first England bowler with 200 wickets away from home. 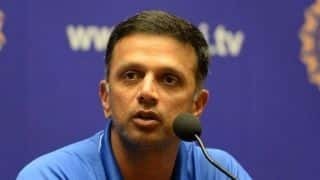 The 36-year-old is the all-time leading fast bowler in Tests with 575 wickets, having surpassed McGrath’s mark in September 2018.